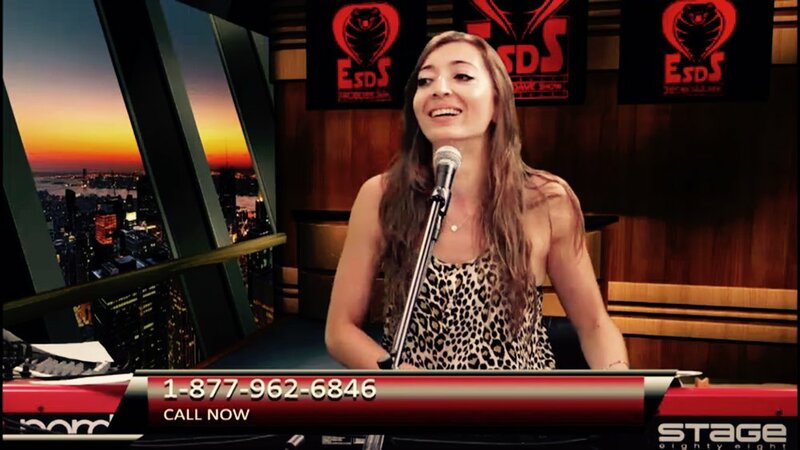 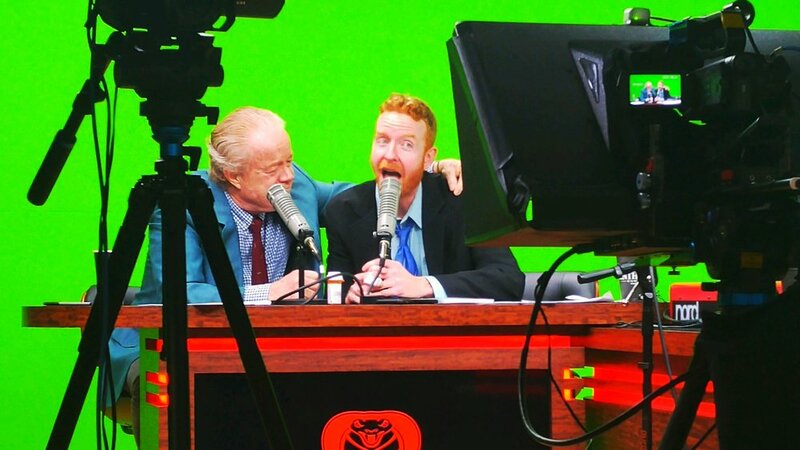 It Must Be Crazy ESDS Day! 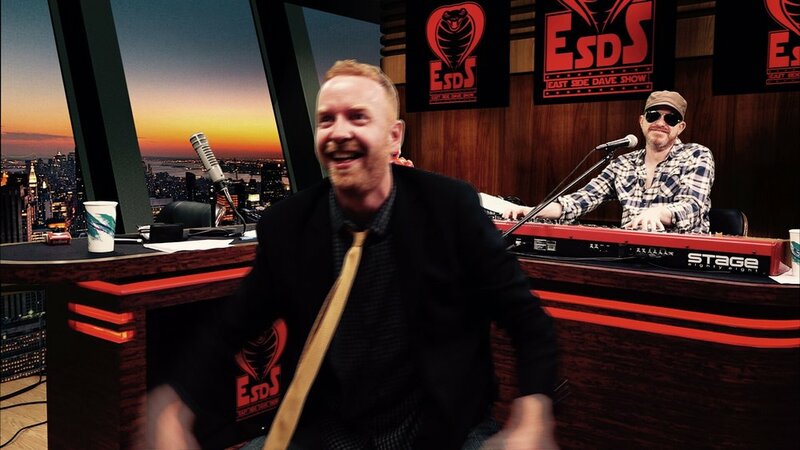 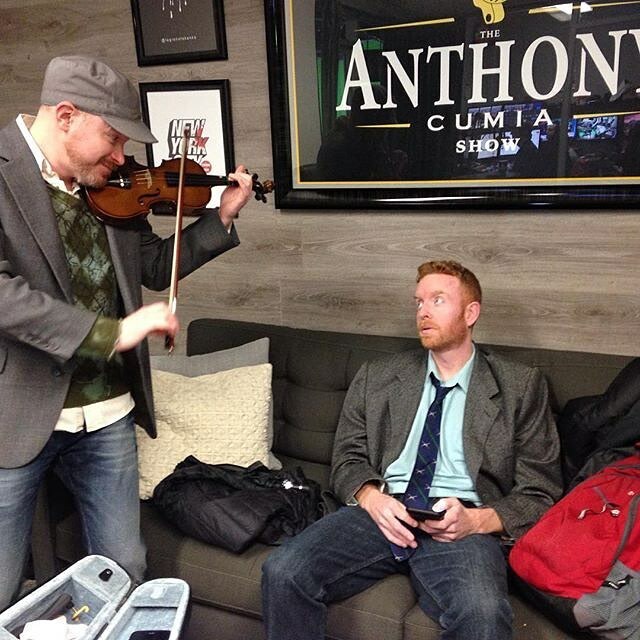 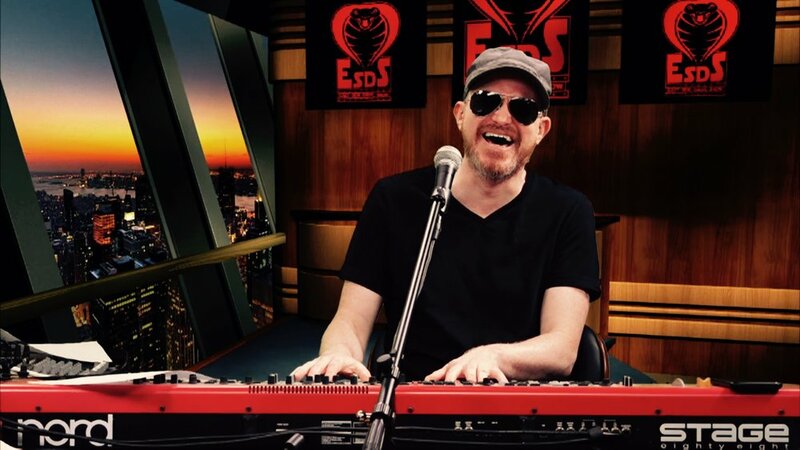 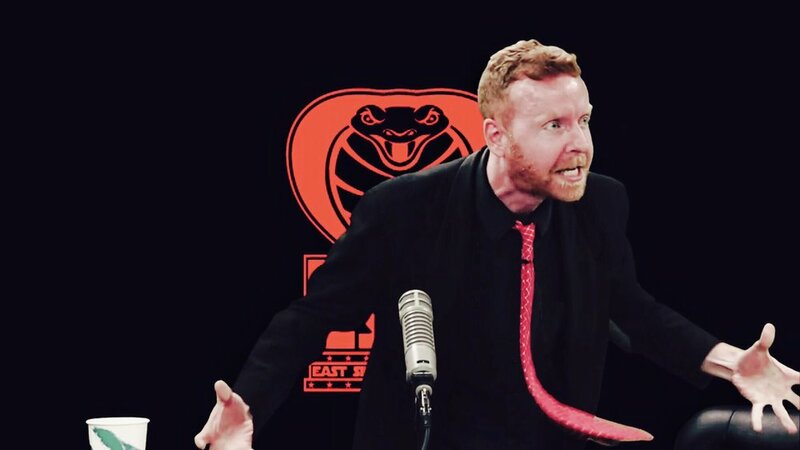 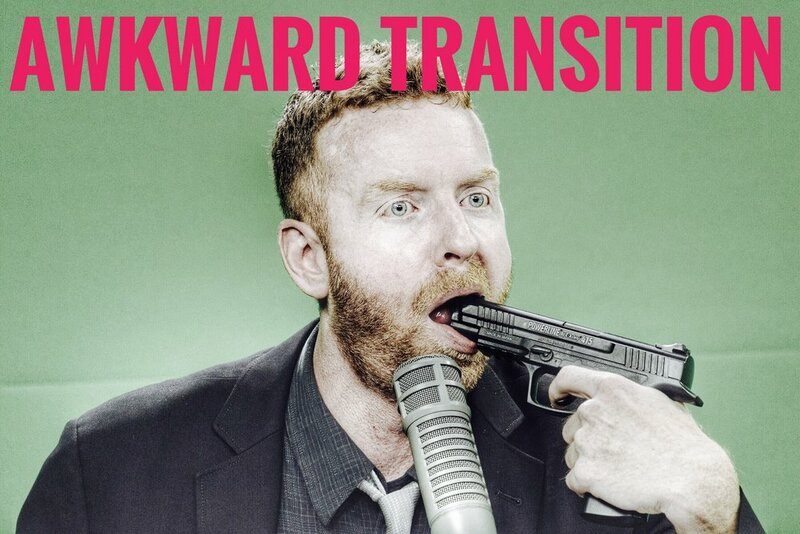 Watch the East Side Dave Show on CompoundMedia.com. 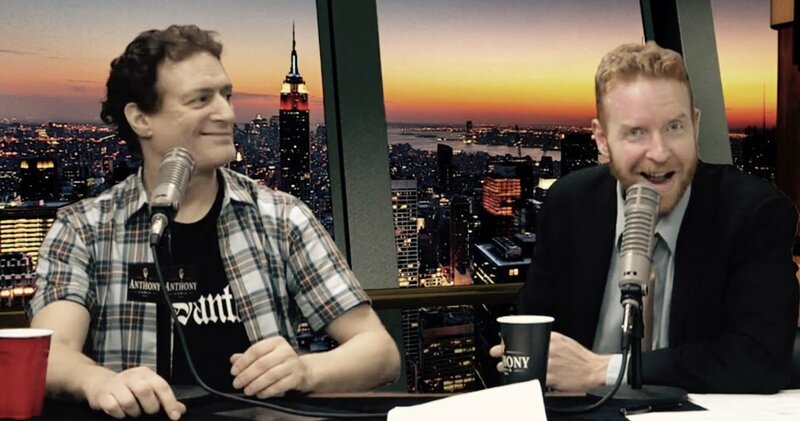 Your life will be better because of it.